The cotton and cotton fibre grown by Las Marismas de Lebrija SCA, under the supervision of qualified technicians to ensure product quality, comply with strict environmental standards. Most of the production is grown under an integrated production system, which means that the crop is monitored and certified by independent technicians, who ensure that the agronomic practices are environmentally sustainable and comply with certain parameters. The plots are usually sown in April and May, once the land has been cleared. During the first few weeks, cotton requires special care and irrigation practices. The silty soil of the Guadalquivir Valley and the warm temperatures in summer allow the cotton bolls to develop to their full potential as they mature, producing one of the most highly valued fibres in the world. 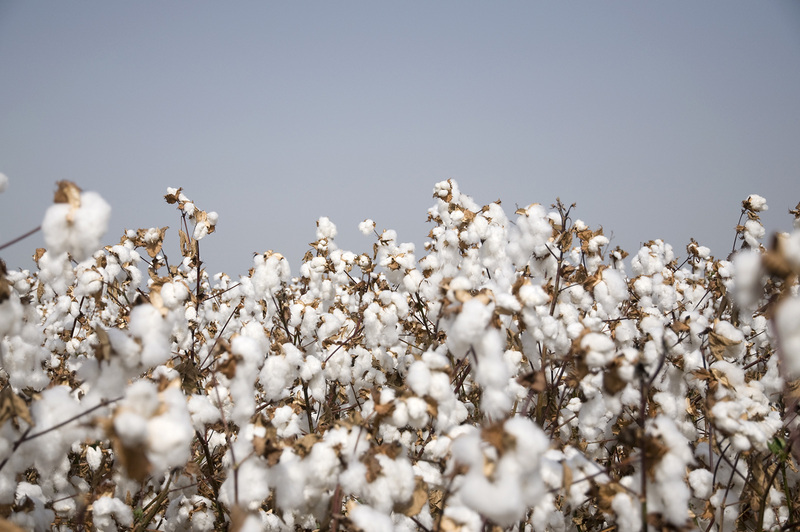 In late September, and throughout October, the white cotton fields are harvested almost entirely with spindle-type cotton harvesters, producing high quality cotton fibre. Las Marismas de Lebrija SCA markets the cotton through COLECTIVO ALGODONEROS DEL SUR DE ANDALUCÍA S.L. (COALSA), a company founded by agricultural cooperatives of the Lower Guadalquivir.